The Ramsey Police Department is currently staffed by twenty eight full-time police officers and four full-time dispatchers. The force is supplemented by an assortment of part-time and clerical staff. Working 12-hr shifts, Ramsey Police Officers patrol a town of approximately 5.9 sq miles, with over 750 businesses, 15,000 residents and three miles of route 17. 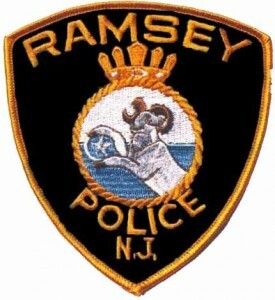 In 2011, The Ramsey Police Department answered over 20,000 calls for service.